Are you looking for a challenging internship, in the area of Hydrogen fuel cell systems? 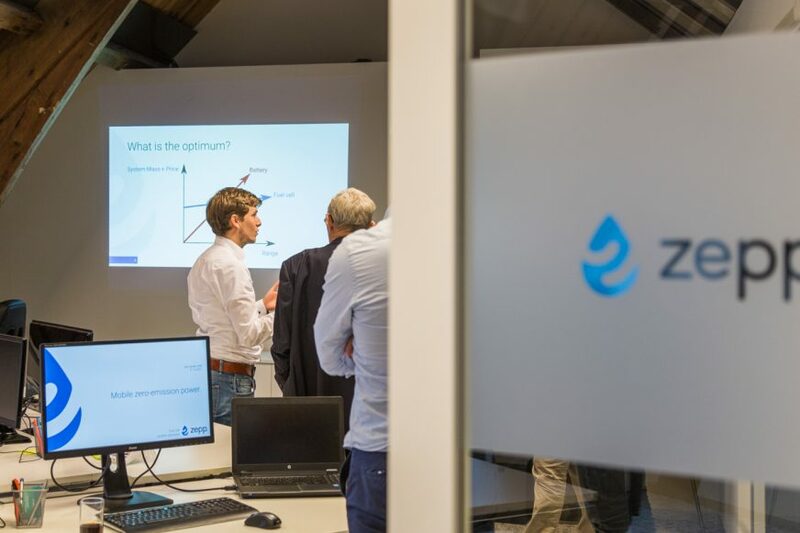 Established in early 2017, by a group of alumni of the Forze Hydrogen Racing Team Delft, zepp.solutions is aiming to become a mayor European player in the development of hydrogen fuel cell systems for heavy duty applications. Hydrogen can be produced from renewable energy sources such as wind or solar-power and presents a viable energy storage solution particularly for balancing the renewable energy grid. When used in our fuel cell systems, hydrogen is combined with oxygen, obtained from the ambient air surrounding the system, to transform the chemical energy stored in the fuel (hydrogen) and oxidizer (oxygen) into electrical energy. The electrical energy from this electrochemical reaction can be used to power every application.